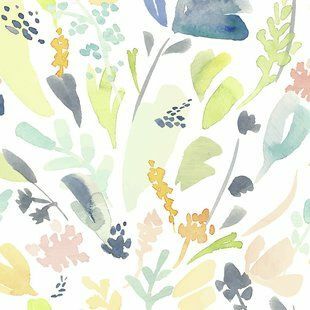 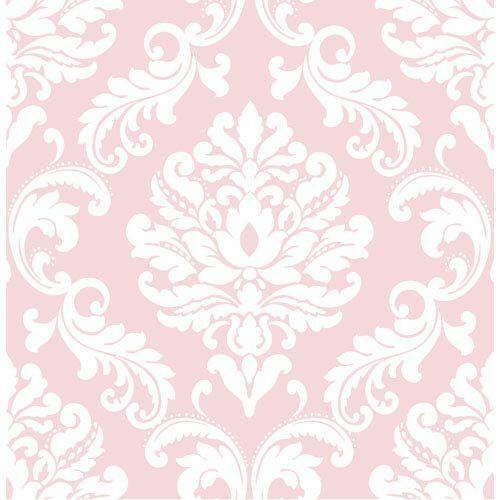 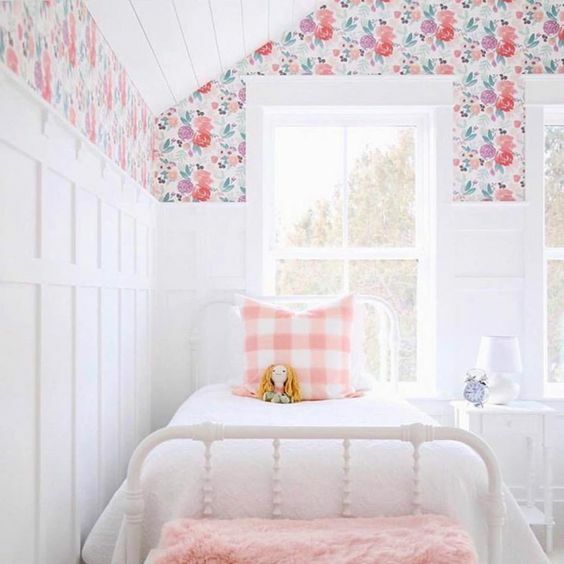 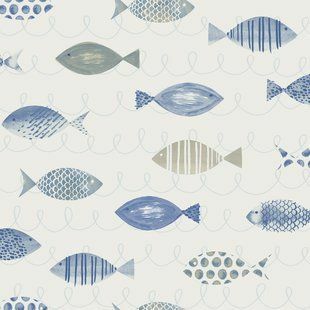 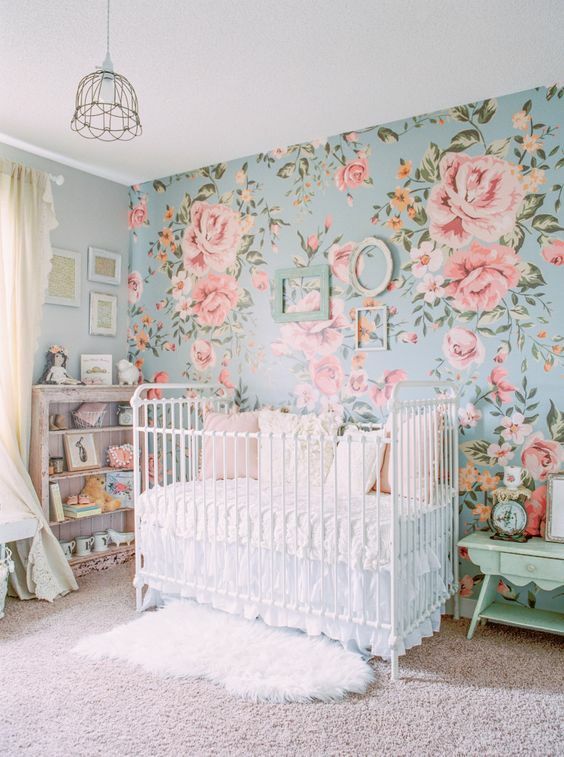 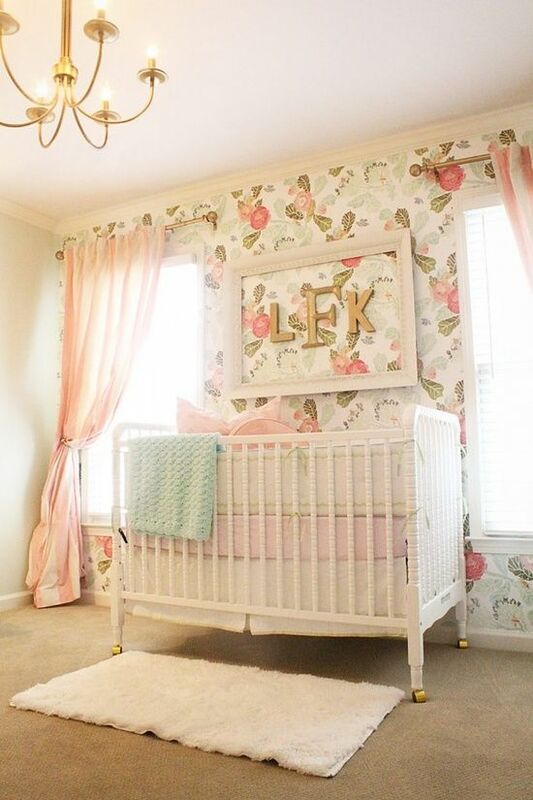 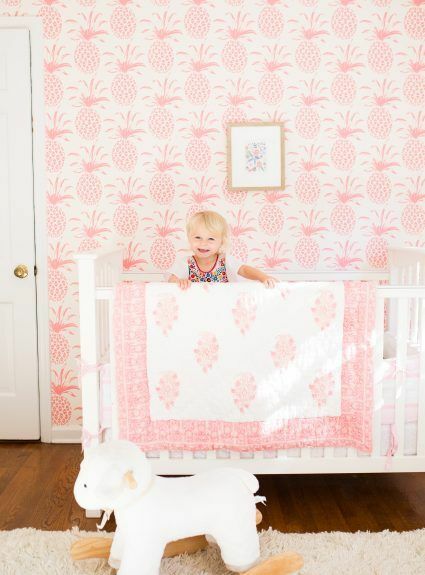 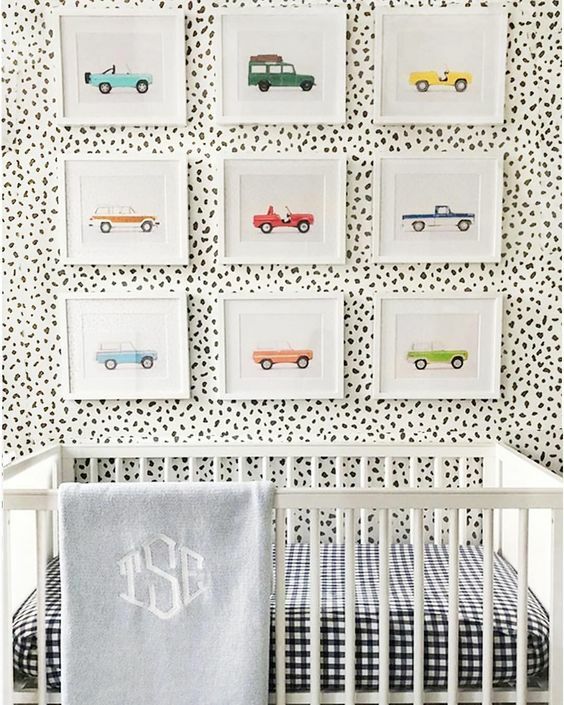 It is so easy to create a gorgeous designer worthy nursery with today’s colorful wallpapers and murals. 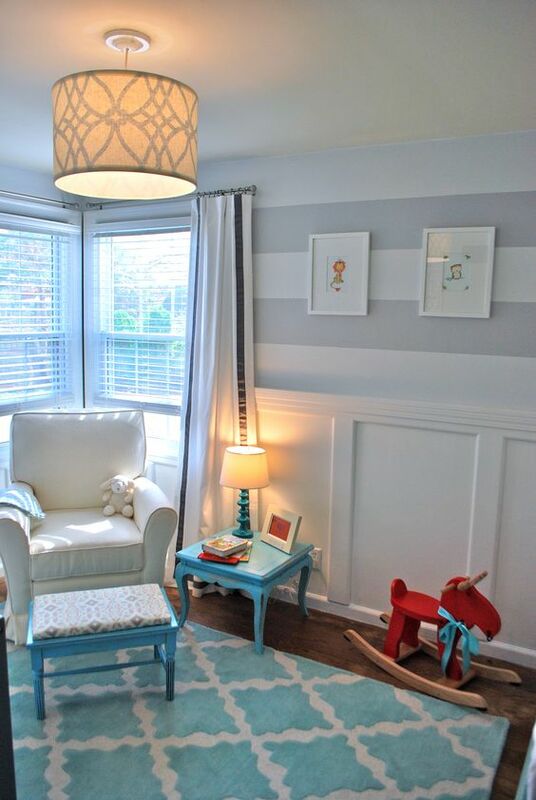 I love the look of an accent wall, and most of the selections I found for my reader’s are easily removable. 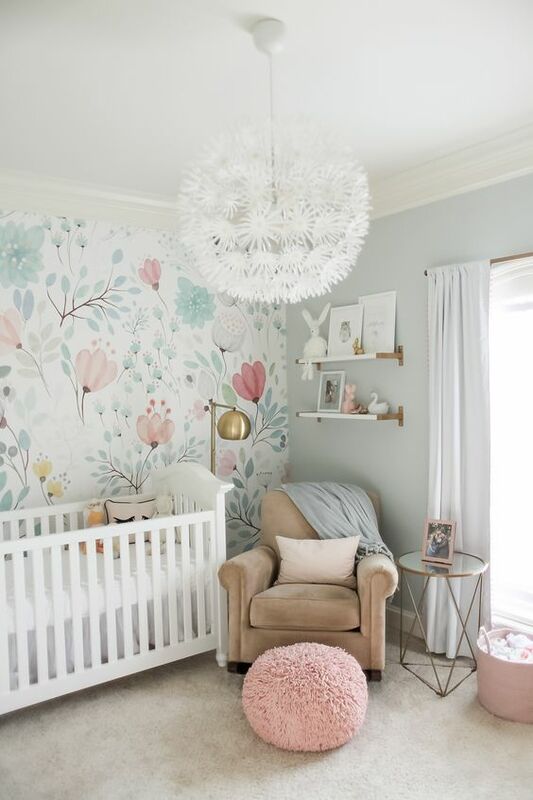 It is such a fun time of your life having a baby, I hope I inspired you with some ideas for your baby’s nursery…enjoy your precious bundle of joy!